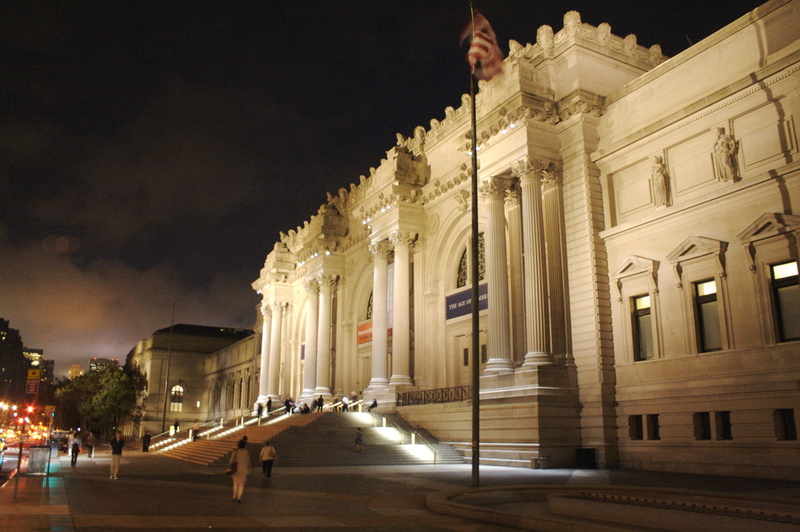 Yesterday, the Metropolitan Museum of Art (the Met) announced the appointment of its first Chief Digital Officer (CDO), Sree Sreenivasan. Sreenivasan was previously the CDO of Columbia, and is a huge advocate for digital journalism. This is another step in an already ongoing movement to make museums and their collections more accessible to the general public. Google Maps has been building its Street View Collection to allow the public to virtually tour not just museums, but different heritage sites. Telepresence robots such as those made by Suitable, iRobot, or Double Robotics now allow virtual visitors to tour galleries, either by themselves, or as a group with a tour guide. 3D scanning technology from companies like Autodesk is now being used in places such as the Smithsonian to digitize millions of pieces in their collection. The arrival of the CDO onto the museum scene means that there are now specific roles within these organizations devoted to evaluating and applying the above technology. What Sreenivasan (and future museum CDOs) should keep in mind is that digital technology can be used to improve not just outreach but also internal processes, especially communication amongst the museum staff. To us, the museum is just another example of a Hive workplace: a fixed “office” within which employees are constantly on the move. There are guides, security staff, curators, and event management teams, all working together to keep the museums running, and coordination is a big need. Security staff have to communicate while remaining dispersed. Guides would want to keep tour groups apart as much as possible. And taking into account the hushed atmosphere within the museums, all this coordination should ideally be as undisruptive as possible: the walkie-talkie without an earpiece just does not cut it. These are exciting times for the Met. We can't wait to find out which museum will be next in taking the plunge and bringing a CDO on board!